Learn how to develop a personal learning network using the social media tool, Twitter. 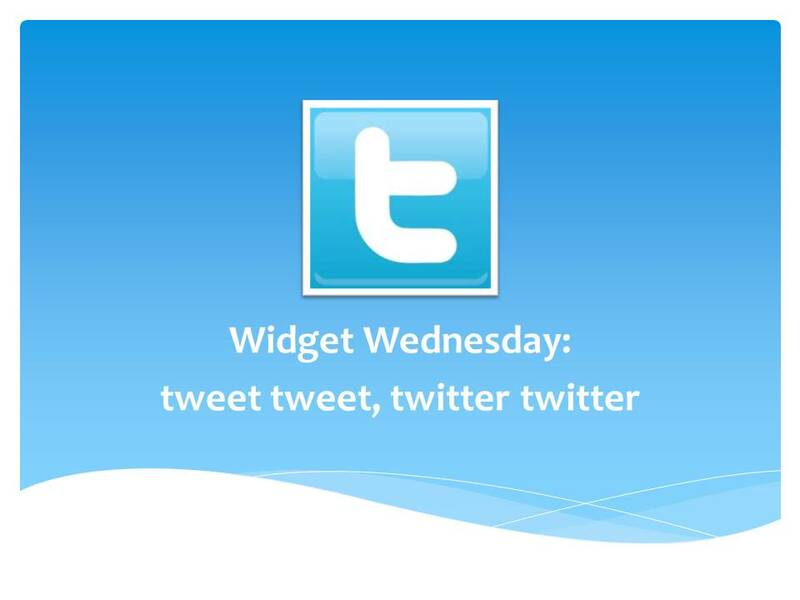 Click on the image below to view the tutorial for this Widget Wednesday. Learn how to Tweet, why you should, and who to follow.